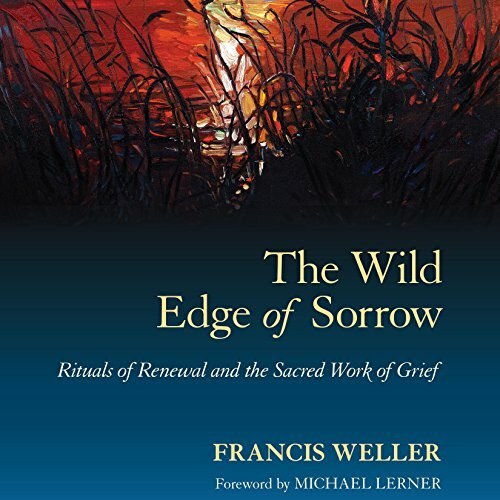 Showing results by author "Michael Weller"
Noted psychotherapist Francis Weller provides an essential guide for navigating the deep waters of sorrow and loss in this lyrical yet practical handbook for mastering the art of grieving. Describing how Western patterns of amnesia and anesthesia affect our capacity to cope with personal and collective sorrows, Weller reveals the new vitality we may encounter when we welcome, rather than fear, the pain of loss. 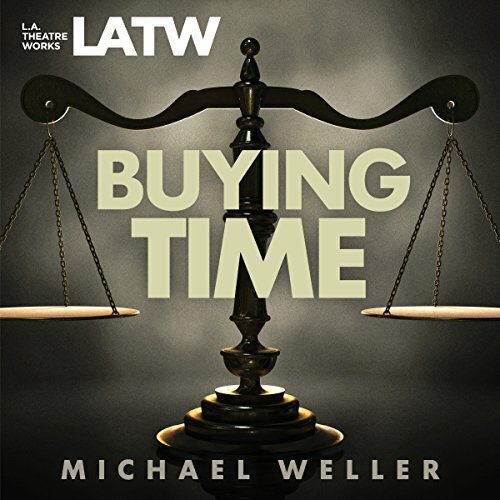 Based on a real-life event, a moneyed client at a progressive law firm pressures the partners to drop a pro bono case they passionately believe in. Will they choose the easy path to preserve their business or keep fighting for what they believe is right?